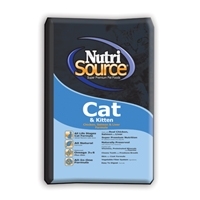 NutriSource® Cat & Kitten Food provides every nutrient your cat needs and has a great chicken taste that cats love. 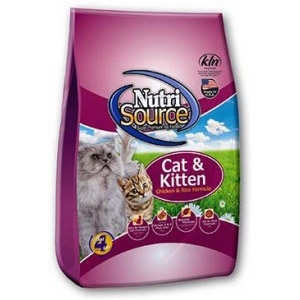 Formulated with premium natural ingredients (with added vitamins and minerals) and the latest scientific feline nutritional information available, NutriSource® Cat & Kitten Food provides complete care for kittens and adult cats. 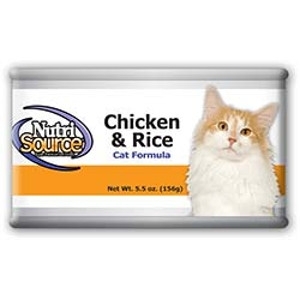 NutriSource® Chicken & Rice Formula Cat Food is formulated to meet the nutritional levels established by the AAFCO Cat Food Nutrient Profiles for all stages of a cat’s life. 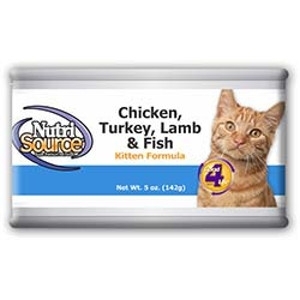 NutriSource® Chicken, Turkey & Lamb Formula Cat and Kitten Food is formulated to meet the nutritional levels established by the AAFCO Cat Food Nutrient Profiles for all stages of a cat’s life. 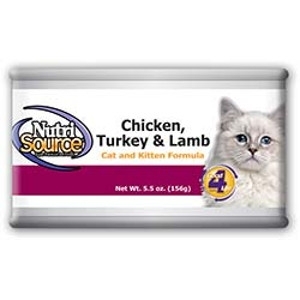 NutriSource® Chicken, Turkey, Lamb & Fish Formula Kitten Food is formulated to meet the nutritional levels established by the AAFCO Cat Food Nutrient Profiles for all stages of a cat’s life. 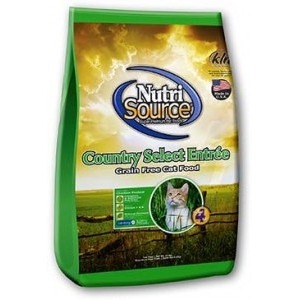 NutriSource Country Select Entrée Grain Free Cat Food provides everything your cat needs in a formula suitable for cats. It has great tasting chicken that cats love. Formulated with premium natural ingredients (with added vitamins and minerals) and the latest scientific feline nutritional information available, NutriSource® Cat Food provides complete care for your cat or kitten. 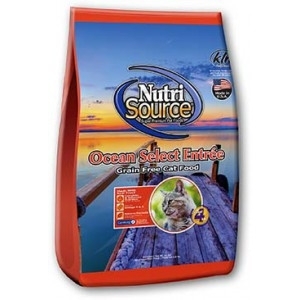 NutriSource Ocean Select Entrée Grain Free Cat Food provides everything your cat needs in a formula suitable for cats. It has great tasting trout that cats love. Formulated with premium natural ingredients (with added vitamins and minerals) and the latest scientific feline nutritional information available, NutriSource® Cat Food provides complete care for your cat or kitten. 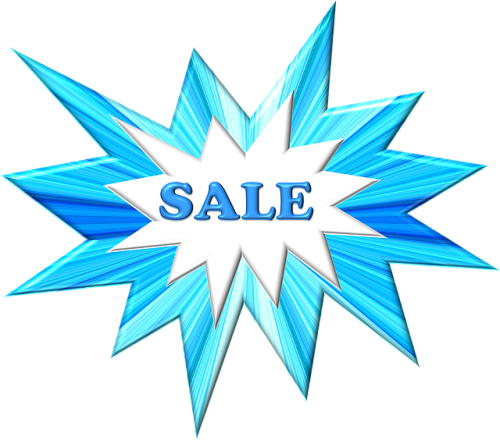 NutriSource® Chicken, Salmon & Liver Cat & Kitten Food provides everything your cat needs in an all natural formula suitable for growing kittens and adult cats. 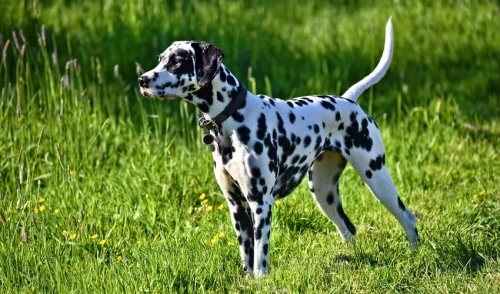 It has great tasting chicken, salmon & liver that cats love. Formulated with premium all natural ingredients and the latest scientific feline nutritional information available, NutriSource® Cat & Kitten food provides complete care for kittens and adult cats. 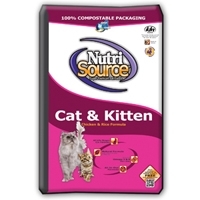 NutriSource® Cat & Kitten Food provides everything your cat needs in an all natural formula suitable for growing kittens and adult cats. It has the great chicken taste that cats love. Formulated with premium all natural ingredients and the latest scientific feline nutritional information available, NutriSource® Cat & Kitten food provides complete care for kittens and adult cats.